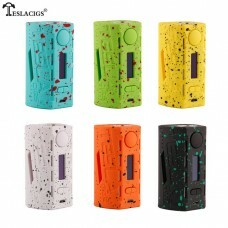 Product DescriptionFeatures Variable wattage: 10W-230W Support atomizer resistance: 0.1- 3.0ohm 1.3 ..
Tesla WYE 200W TC Box Mod Features:Dimensions: 82mm by 42mm by 39mmDual 18650 High-Amp Battery - Sol.. 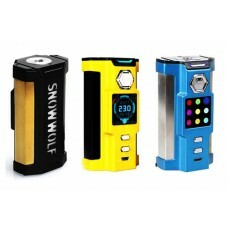 The Vapor Storm Puma 200W TC Box Mod delivers a series of creatively designed outer shell made from .. The VOOPOO DRAG, featuring the 32-bit super US Gene Fun chip, is made to bring what you have been lo.. 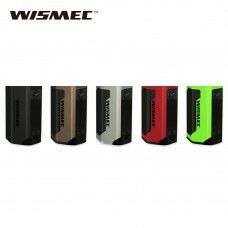 The Wismec Reuxleaux RX GEN3 box mod is among the third-generation of the Reuxleaux series, featurin..